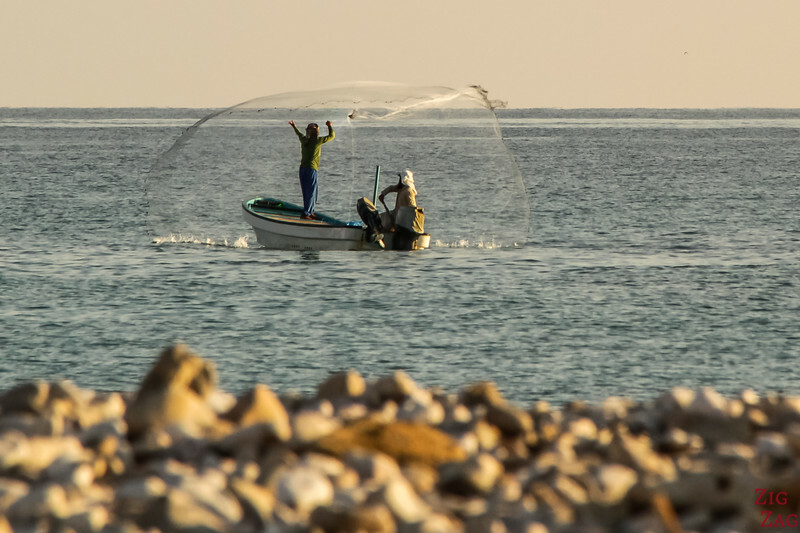 Oman photos ! 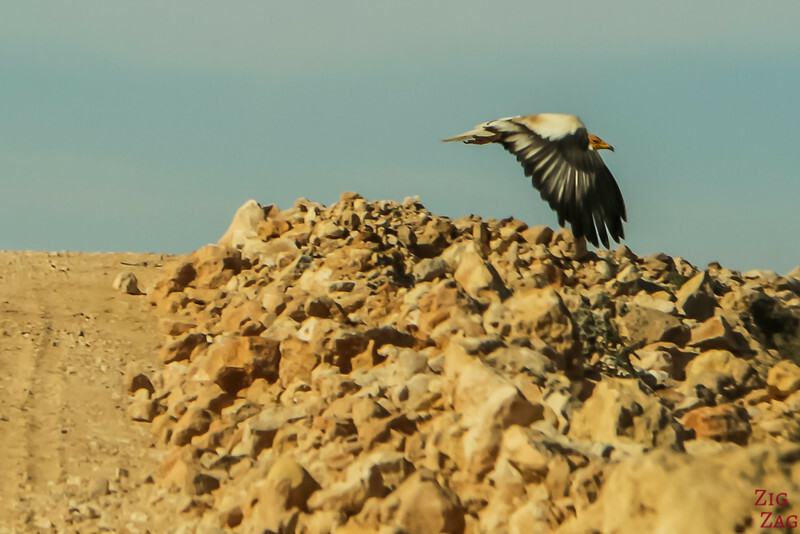 35 of my favorite pictures from Oman to show you why you should travel to this sultanate full of contrasts, nature and culture: wildlife, forts, souqs, traditions... let me show you what you could admire on your road trip in Oman! 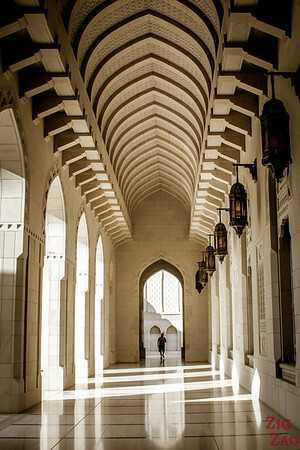 Located in Muscat the incredible Sultan Qaboos Grand Mosque will keep you busy for several hours. You first discover it from the garden. 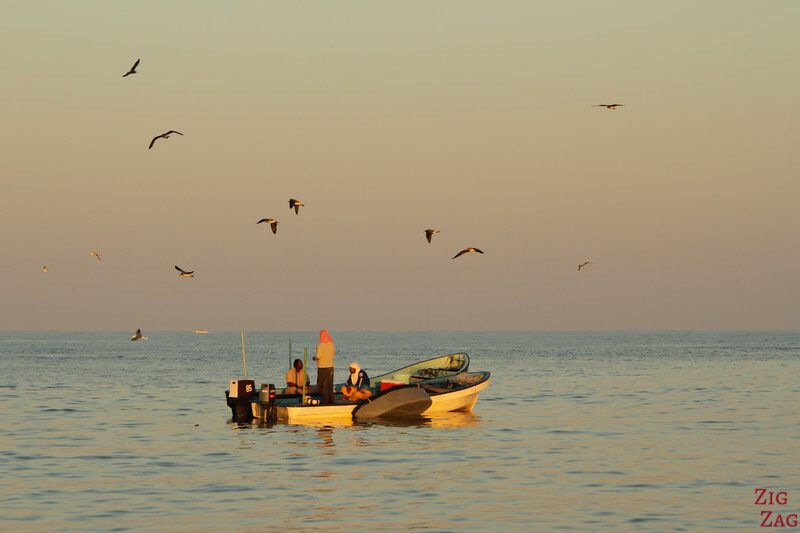 The fishing tradition is well alive and at any time of the day you can see these small boats out to catch some fish. 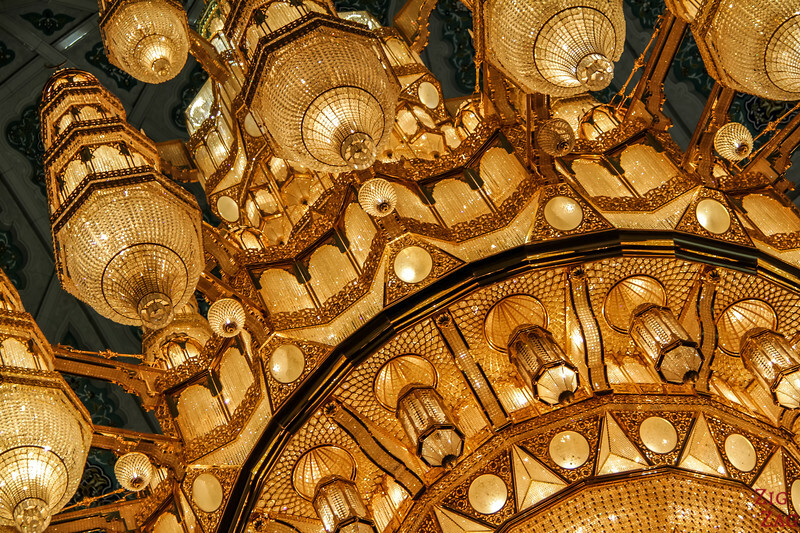 Inside the Sultan Qaboos Grand mosque hangs the 14 meter tall chandelier sparkling with Swarovski crystals. 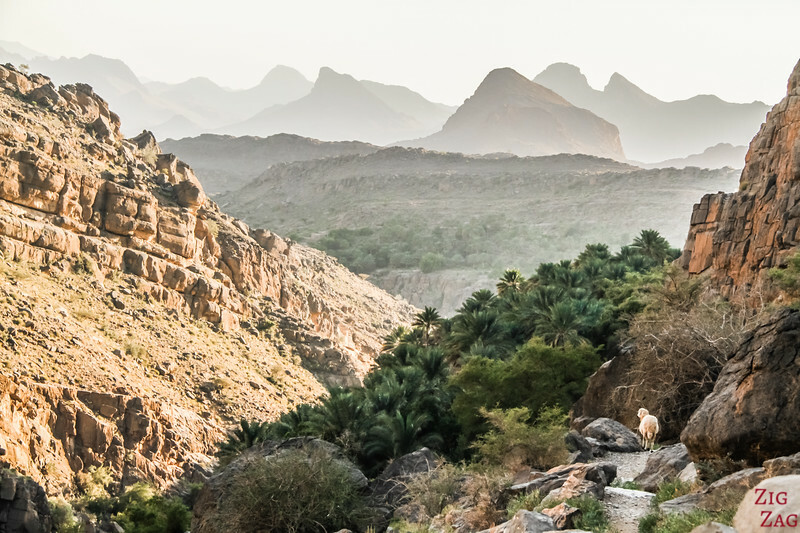 The mountains of Jebel Al Akhdar can be reached only via 4WD and the views are worth the drive. 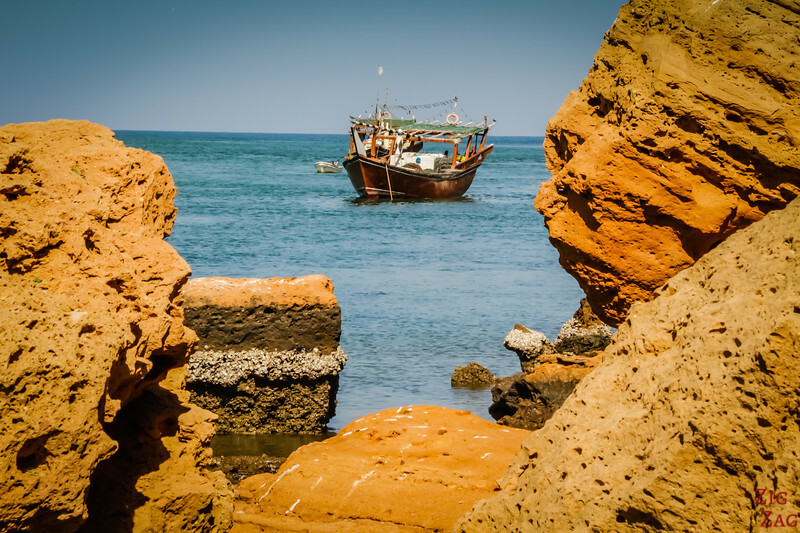 All these locations, along with many other beautiful places, are included in my eBook: Experience Oman. 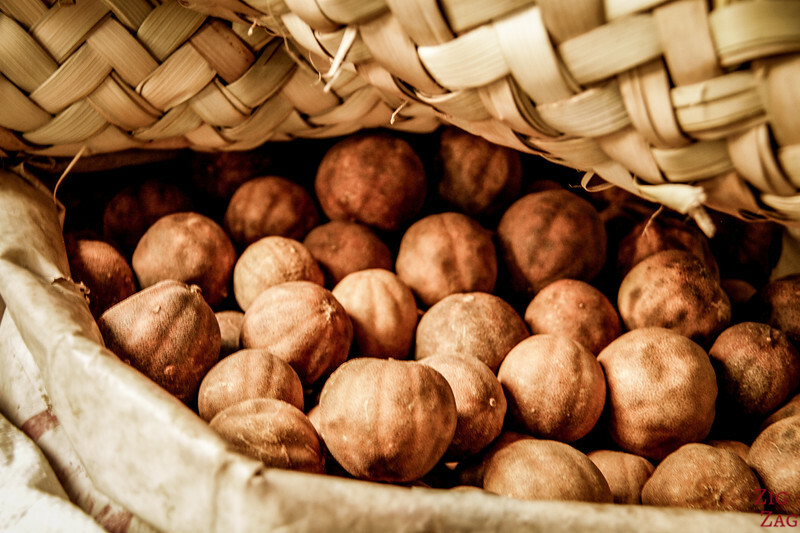 Walking around a Souq, soaking in the atmosphere is a must do. 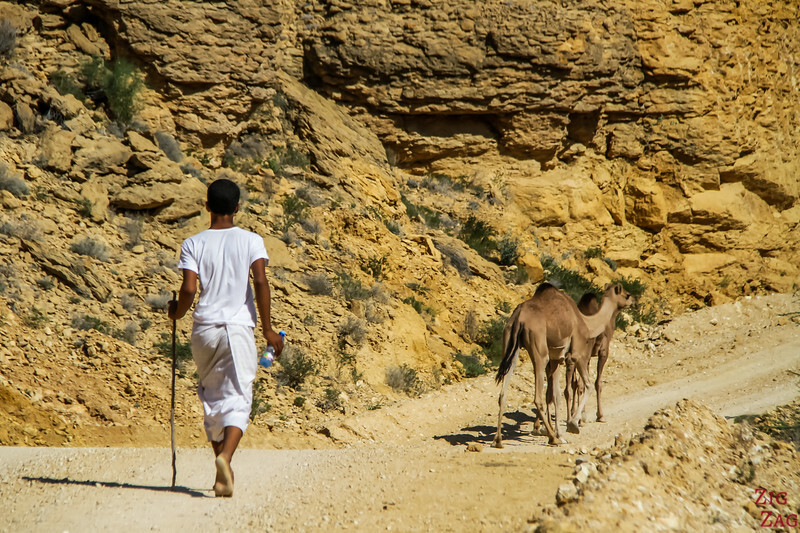 While climbing off road towards the Salmah plateau, I crossed path with dromedaries and their shepherd. A magical moment! 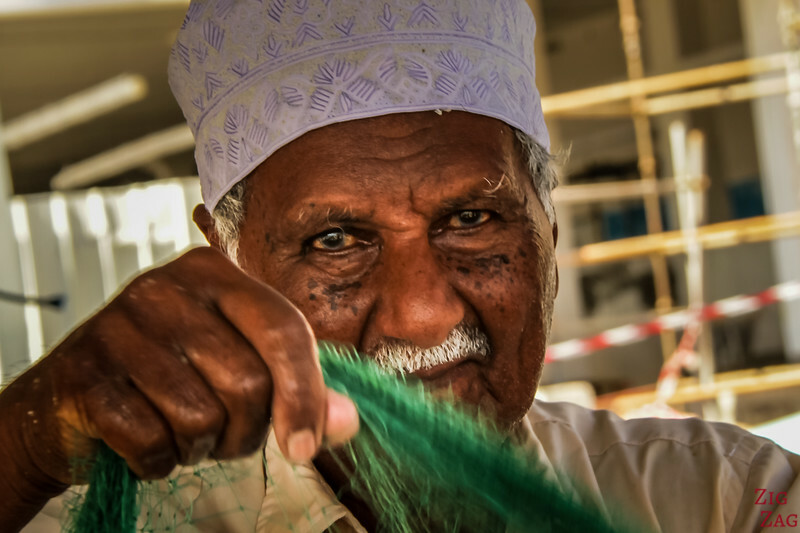 The Fish Market is a great place to meet local Omani people. They are all very friendly. 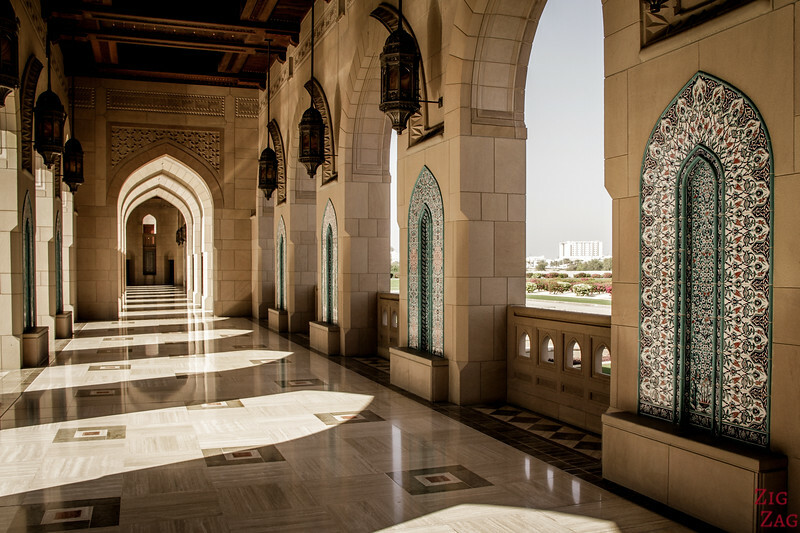 What is striking is that Omani don't go overboard with decor, it is detailed and refined but is not overwhelming, except maybe the Royal Opera House with a little bit too much wood for my taste. 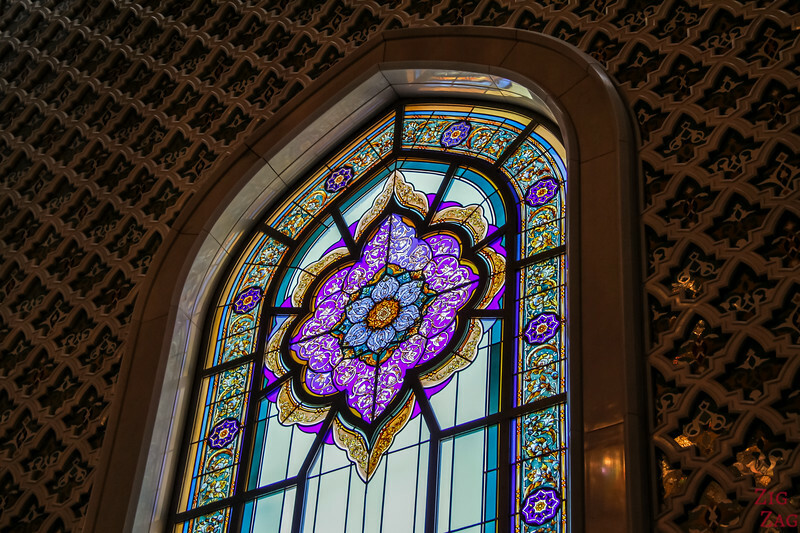 This glass is in the Sultan Qaboos Grand Mosque. 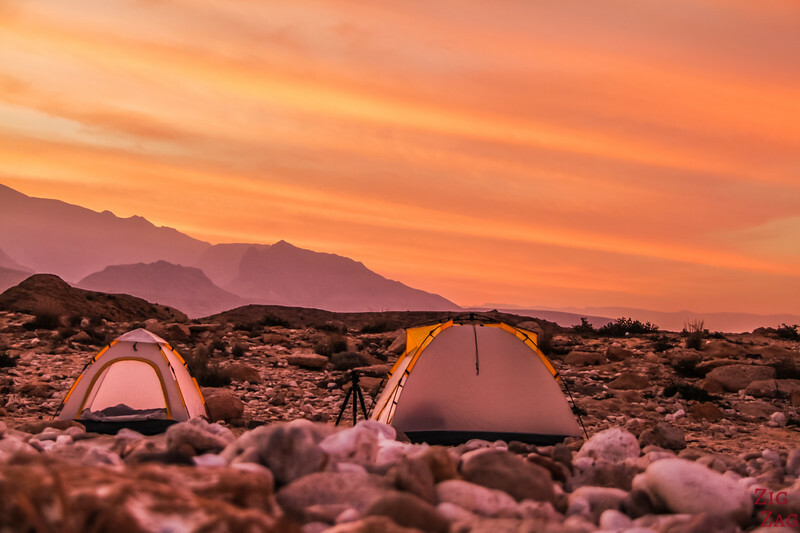 Wild camping is allowed everywhere in Oman. It makes for memorable nights! 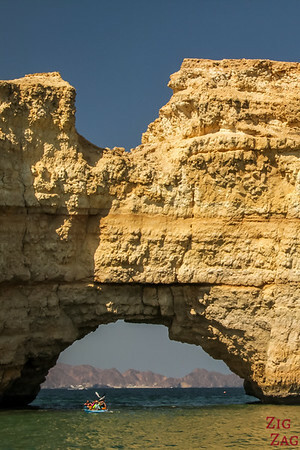 Yes Oman has its own grand canyon... It is deeper but narrower than the famous American one. 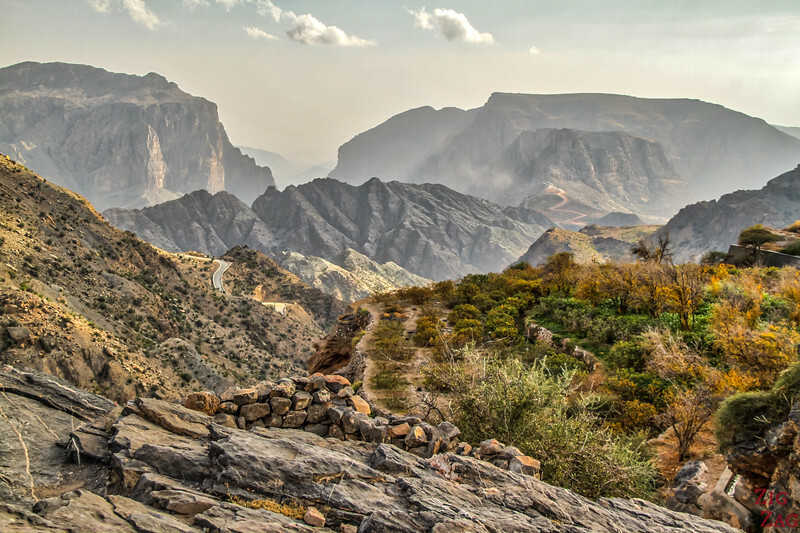 The area is called by the name of its highest mountain: Jebel Shams. 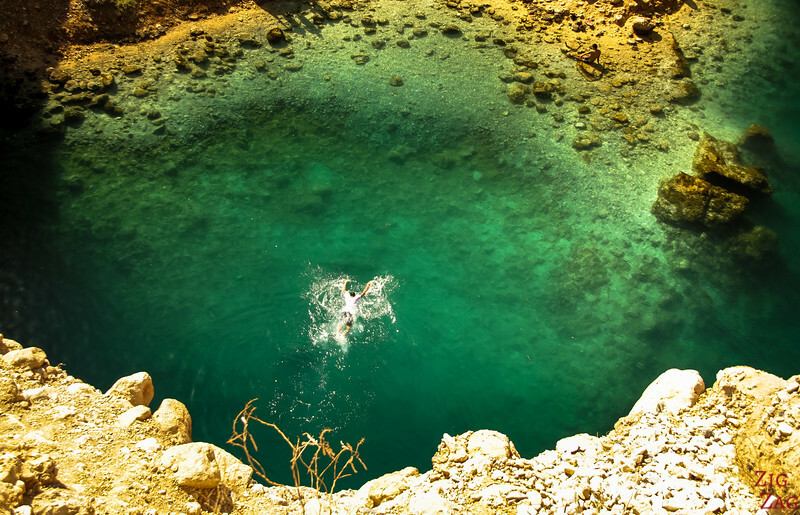 Along wadis, you can find colorful pools. 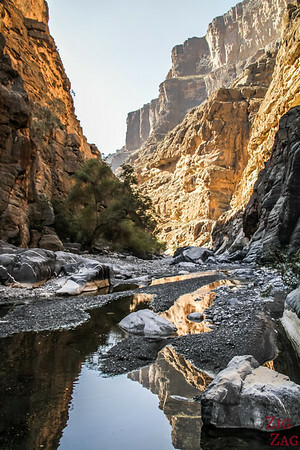 Each is different wide or narrow, with or without big boulders... Below is a photo of Wadi Tiwi. 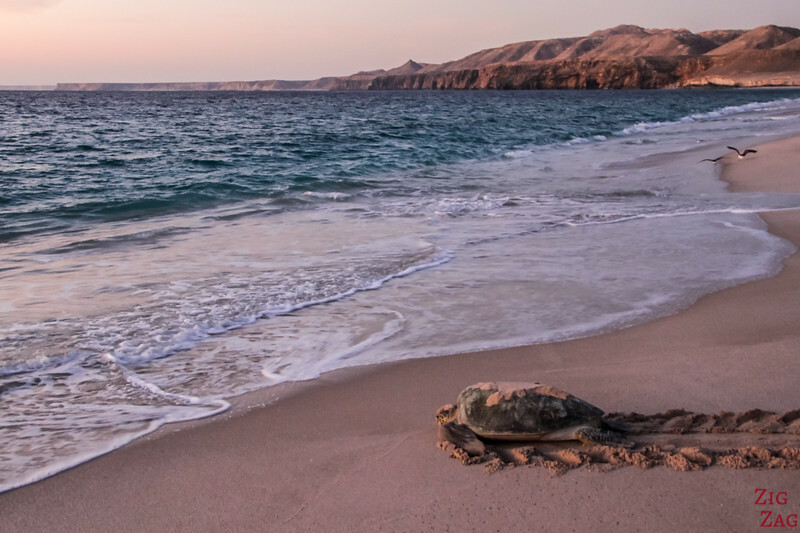 One of the highlights of a trip to Oman is to go watch turtles nest on the beach. Wake up early and admire their resilience! 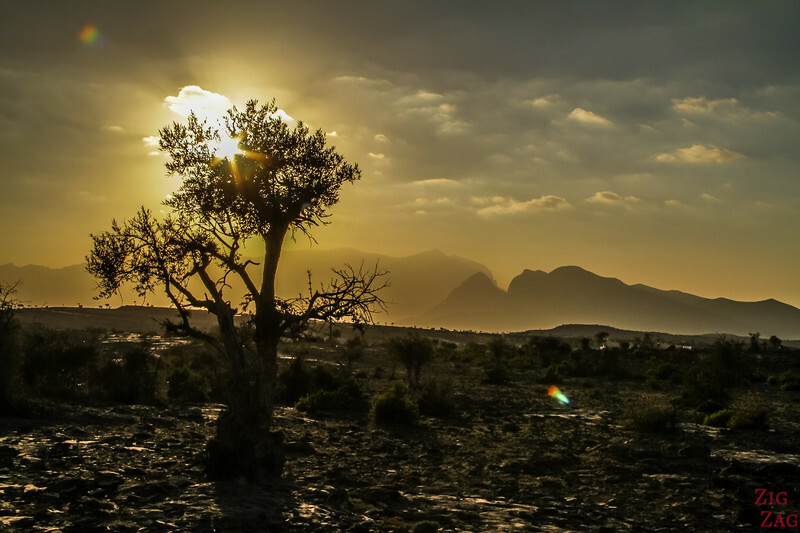 Near the Jebel Shams canyon, the plateaus with isolated trees offer great views for sunset. Omanis do a good job of restoring and using their old forts and castle. My favorite was the Nizwa fort and its different levels of walls. 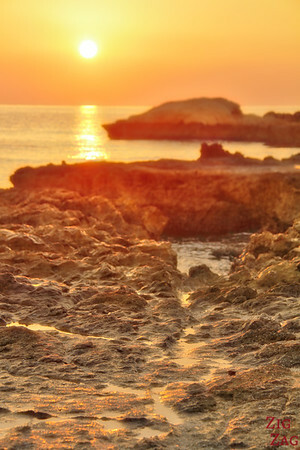 I recommend you spend one night wild camping one of the many isolated beaches to enjoy a peaceful sunrise. Misfat Al Abriyeen is a small village on the side of mountains where you can hike with great views of the plantations. 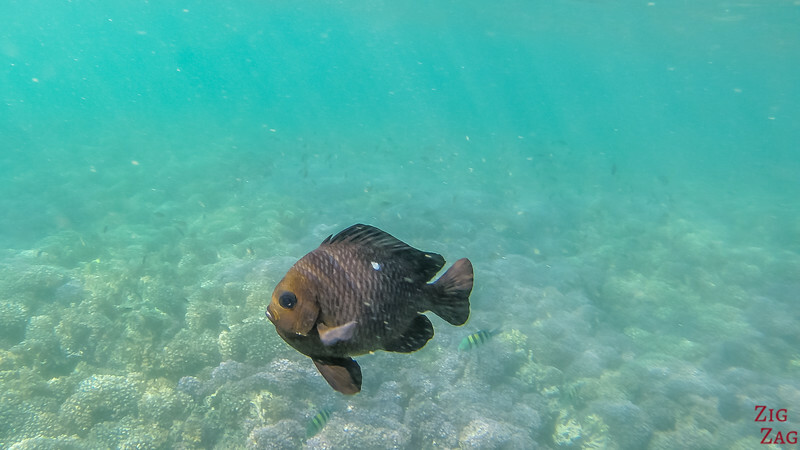 Oman has several snorkeling and diving hot spots. 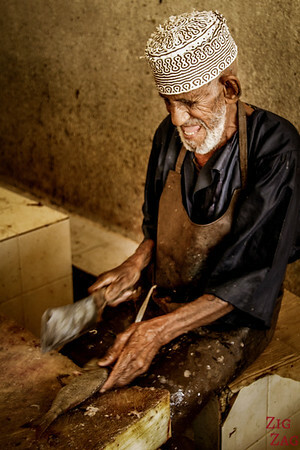 The Omani people are simply adorable. Always happy to help but respectful of each other's privacy. 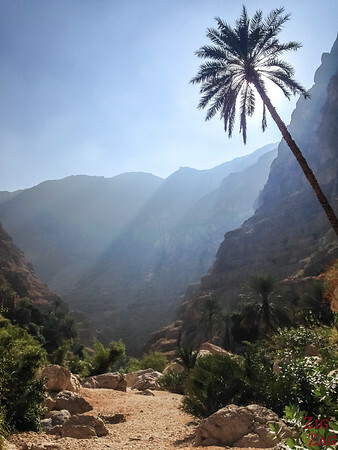 All the wadis have something special but Wadi Shab is one of the most famous: the hike, the swim, the cave... a great adventure! 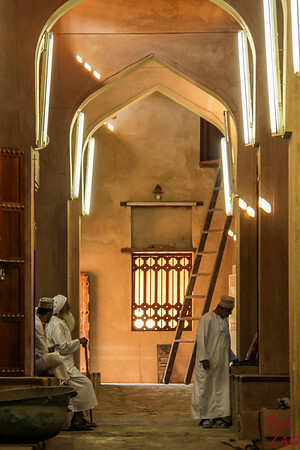 Oman knows how to keep tradition alive. I love spotting a scene that looks like we are back hundreds years ago. 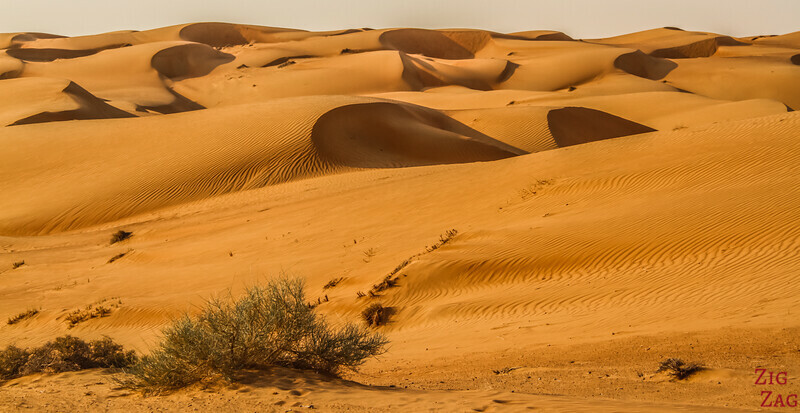 Wahiba Sands is made of longitudinal sand dunes. Driving between them at quite a high speed is exhilarating. 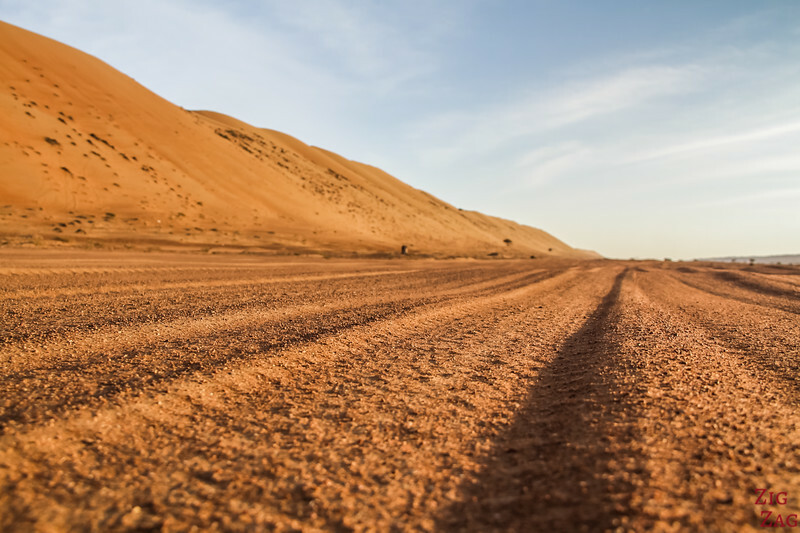 So many beautiful Oman photos of the Wahiba Sands desert... It is hard to choose just one. 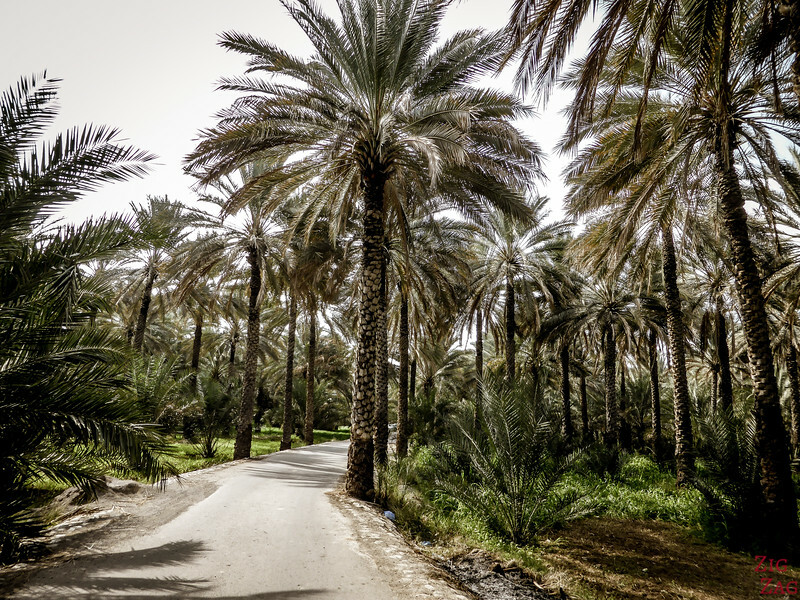 There are many places where you can drive through oasis. 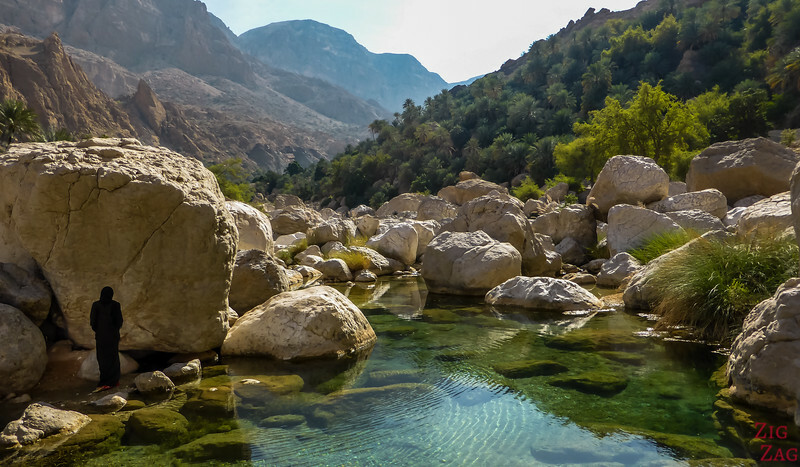 There are several wadis where you can enjoy a swimming adventure. 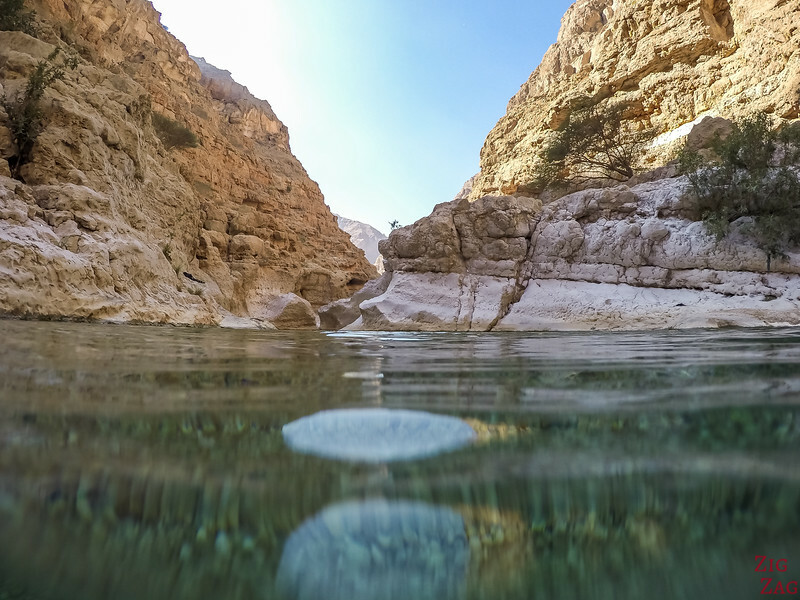 Especially in Wadi Shab where you can swim all the way to a cave. I love camels. Do you? 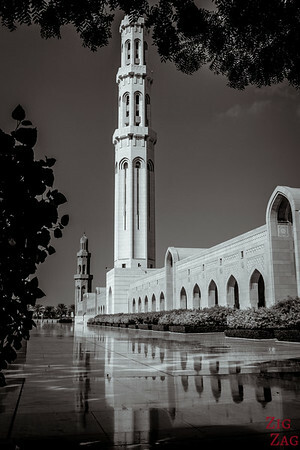 When planning my trip to Oman, one of the absolute Oman photos I wanted to bring back was this one. So happy I was able to get it! 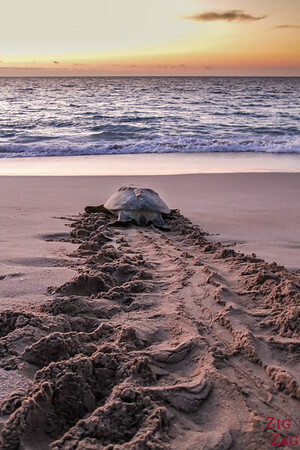 Go for it turtle!! !